Nebraska coach John Cook addressed the media Monday morning at the Huskers' weekly press conference. 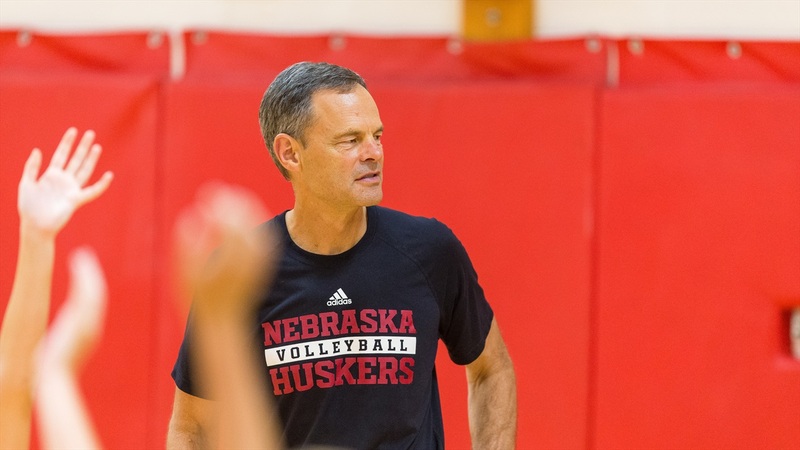 Cook addressed the errors Nebraska made in Friday's loss to Florida, his thoughts on the Big Ten this season and when outside hitter Lexi Sun may be available to play. Cook doesn't expect Sun to be available this weekend, and said Nebraska is "erring on the side of caution" with her.